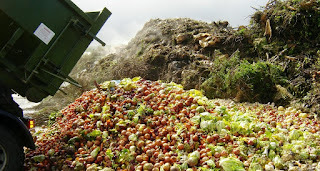 Musings 'n scribblings of a philanthrope .. : How to improve the Agri supply chain .. 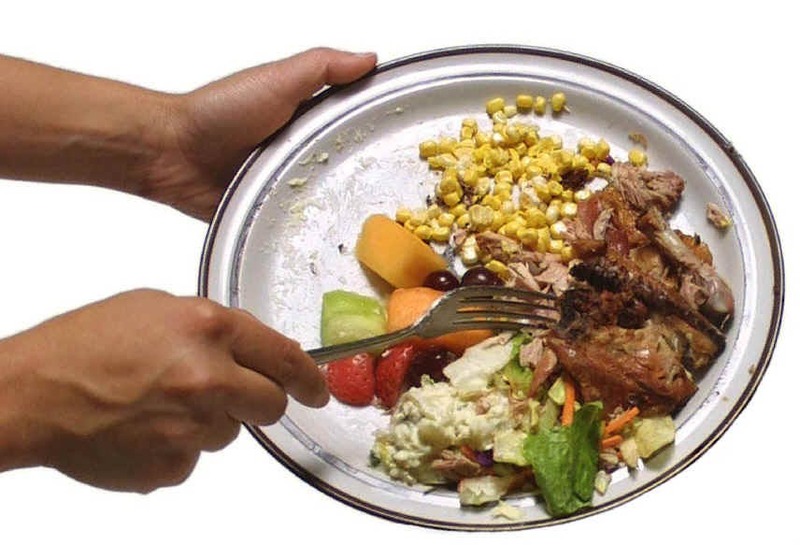 The food waste that happens in US ..
Will we earthlings have enough food by 2050 AD to support the 9.8 billion population on planet Earth from the present 7.6 billion ?? 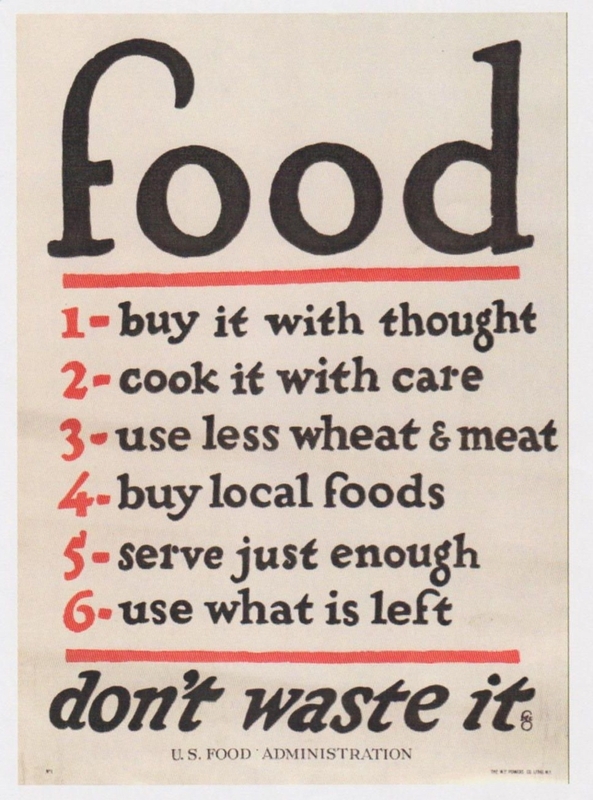 How can we ensure food security for the masses ? What proactive steps can be taken up to ensure we all have enough food to eat by 2050 AD ? 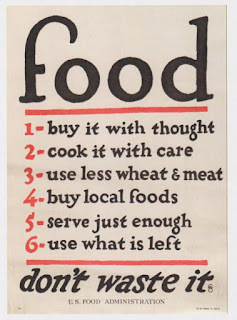 Organised retail it was thought would reduce food waste. But actually has it done anything to ameliorate this black scar on humanity. In the western world, organised retailing has picked up. In UK, 87% of sale of grocery happens through organised retail through seven retail chains. The developing world is struggling as not more than 10% grocery sale happens through organised retail as late as 2016. From $ 641 billion in 2016, Indian retail is supposed to grow by 10% CAGR to $1.6 trillion by 2026. As of 2016, there are almost 8500 supermarkets in India. Retail contributes 10% of Indian GDP and employs 8% of population. Online retail in India as of 2016, is a $60 billion market. Report of Indian retail industry by India Brand Equity Foundation is here.. In India's growing phase of retail industry, here are a couple of points on how to improve the agricultural supply chain. Past practices tend to dominate Indian mindsets. We need to think out of the box and innovate. Here are some points. 3. Modify or eliminate traditional store practices that increase waste - First Come First Serve (FCFS) practices should be widely used. 4. Bring more solar energy based refrigerators - that can cool during daytime and maintain the temperatures during the night, can bring down the expenses of storing expensive food items. 5. Team up with consumers - understanding the pattern of customer demand can moderate the harvesting from the field to a selective basis and the subsequent storage and withdrawal from warehouses. Click here for 14 ways to reduce food waste at home..